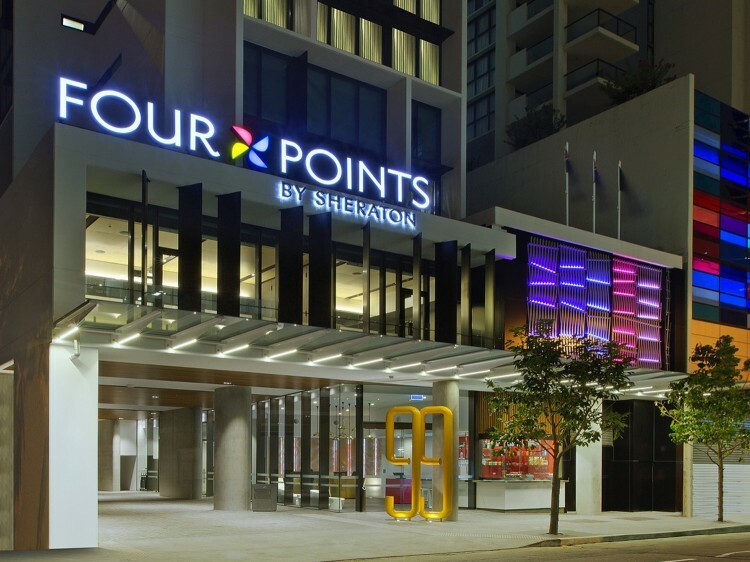 Boasting simple and uncomplicated comfort in the 246 rooms and suites, Four Points by Sheraton Brisbane has what matters to you most like the cozy Four Points by Sheraton Four Comfort BedTM, delicious breakfast, fresh coffee and high speed internet access throughout to stay connected. You'll also find great local beers with Best BrewsTM as well as 310 square metres of flexible meeting and function space all with natural light. Ideally located in the heart of Brisbane's CBD, just a stone's throw away from all the river city has to offer, such as Queen Street Mall offering a wide range of luxury high end brands and boutiques, the Brisbane Botanic Gardens, Queensland Performing Arts Centre, Treasury Casino and Queensland Art Gallery. 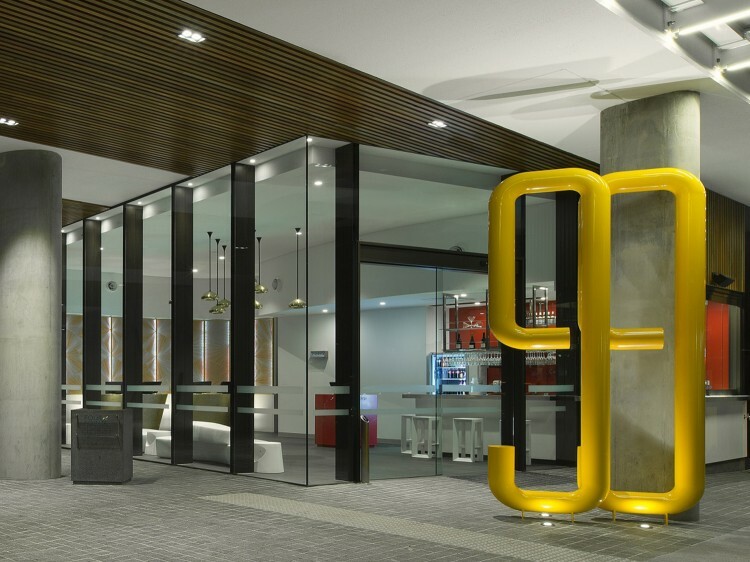 Within easy reach is Brisbane Airport about 30 minutes drive or 15 kilometres away as well as the Brisbane Convention and Entertainment Centre and the trendy Southbank precinct. 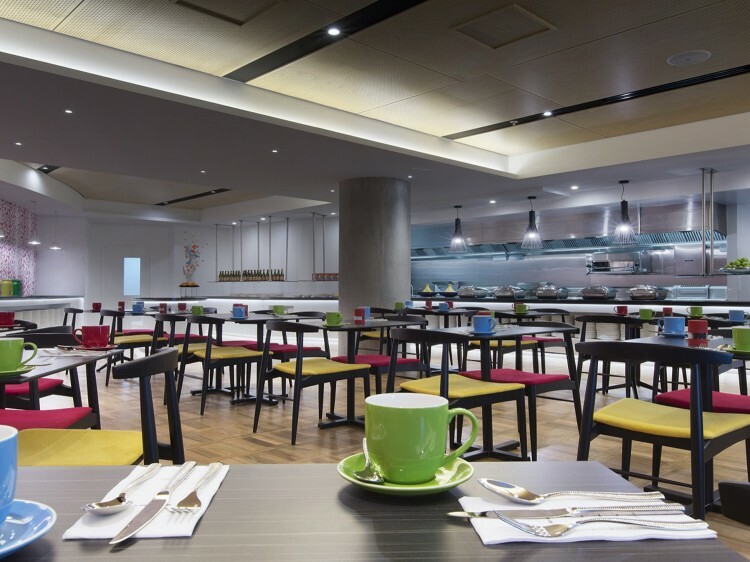 The Eatery - Start your day with a delicious buffet or à la carte breakfast in the colourful surrounds of The Eatery Restaurant. 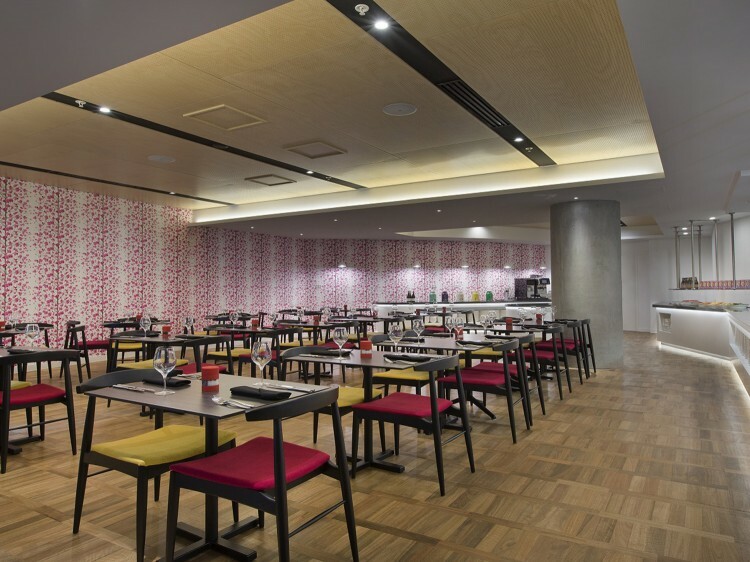 Come back later for local favourites and signature dishes at lunch or dinner. Sazerac - Located on level 30, relax in Brisbane's highest bar. Kick back and relax with a sundowner or enjoy a craft beer and locally-inspired meal or share plates. Open for dinner. Onsite parking is available for $20 hourly or $49 daily. Valet parking is available for $49 daily. Prices subject to change without notice.